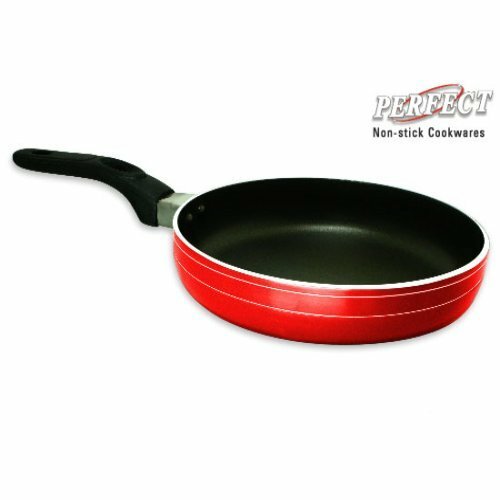 We are enlisted amongst the reckoned names in the industry, offering wide range of Fry Pan with LID that are manufactured using quality assured raw components and advanced technologies. Our entire product range has smooth finishing standards and is corrosion resistant in nature. We test the entire product range in varied well-defined parameters thereby delivering world-class range of products to our discerning clients. Mahavir Metal Converters came into existence in 1974 at Maharashtra, India. We have secured a strong position in the domestic as well as international market under the guidance, support and motivation of our mentor Mr. Arjunlal Jain, who is a specialist in making all kinds of Aluminum products and possesses a rich industrial experience of 40 years. Mahavir Metal Converters is spread over a vast area of around 10000 sq. ft. It comprises of several well-developed divisions such as manufacturing, finishing, quality testing, packaging, warehousing, etc. All the units are equipped with a huge range of ultra modern machinery, tools and equipment. For smooth and efficient production, we upgrade our existing technology from time to time to be at par with the changing demands and market trends.